On Fridays this community of prayer warriors and sleep-deprived mamas and funny college students and thoughtful friends takes one word and writes without editing, without backtracking, without over thinking for five minutes. Sometimes we cheat a little, like me today, because I needed about 8 minutes to get it all out. But Lisa Jo knows all about grace, so she lets that slide at least once. So go all in and try it out. What’s your five minutes of JOY look like? 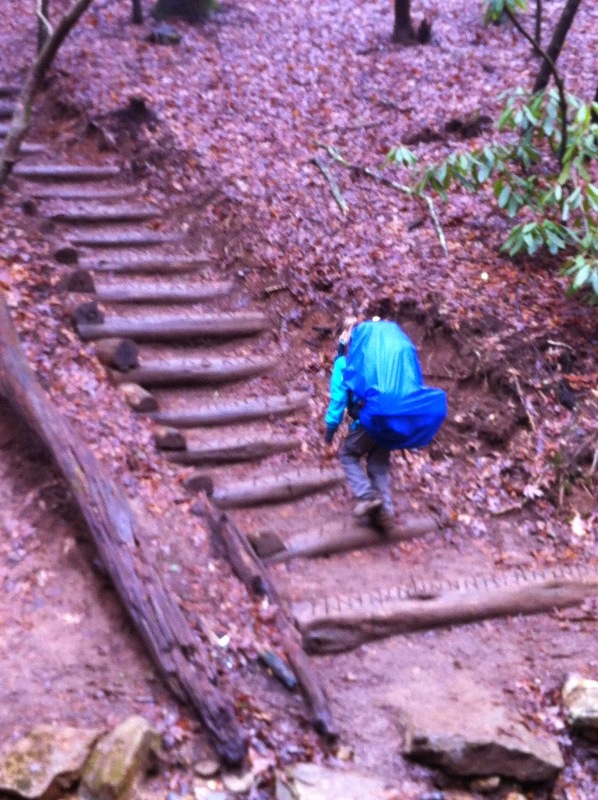 I picked her up in a drizzle off a forest service dirt road 8.5 miles from Amicalola State Park and the headwaters of the Appalachian Trail. 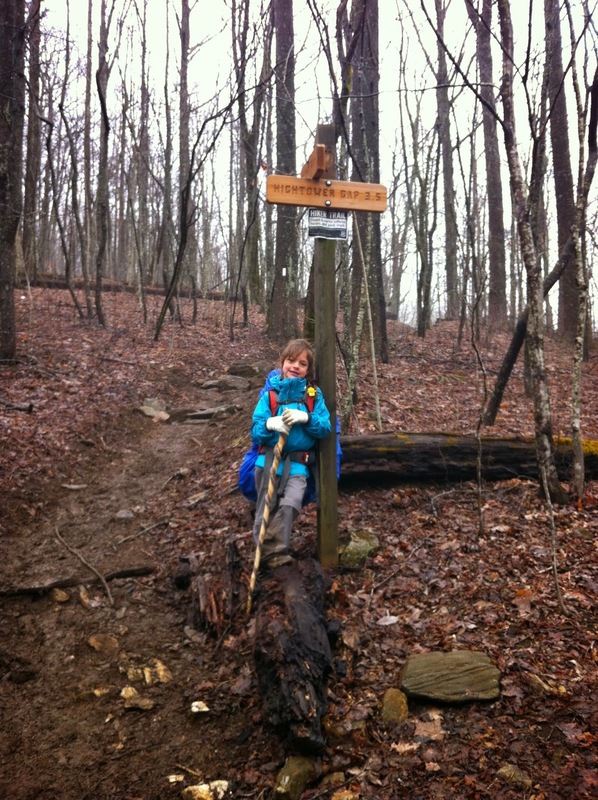 She and her grandmother–my feisty and fearless mother–had hiked south from Woody Gap, a 21 mile stretch over a mountain in the rain that forecasters had said for three days would end tomorrow. They were tired and cold and wet and it was her birthday, so instead of finishing one more night on the ground in the mud with poptarts and ramen noodles, I loaded them up in the mud-splattered F150 and drove back down the windy mountain to the lodge at the state park. I had met them early to bring her a birthday treat. A footlong ham sandwich with black olives and a cookie cake because I didn’t make it to the bakery for key lime cupcakes. Everyone I met on my drive through the misty forest knew her name. 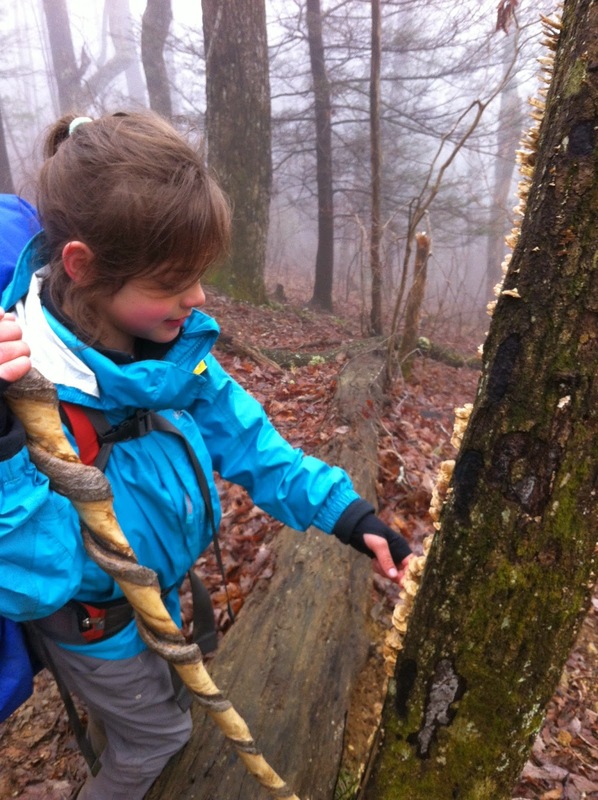 Every hiker I gave a peanut butter sandwich to had met the 8 year old with a pack and a grin so wide it made another tooth fall out on the second night in. Everyone knew it was her birthday. When we pulled into the parking lot of the lodge, she bounded out with more energy than someone who only weighs 50 pounds and carried 15 pounds on her back for three days should have. It was her birthday and she couldn’t wait to share it. She asked if she could give cake to the workers. I told her it was her cake and she could give it to whoever she wanted. So she did. 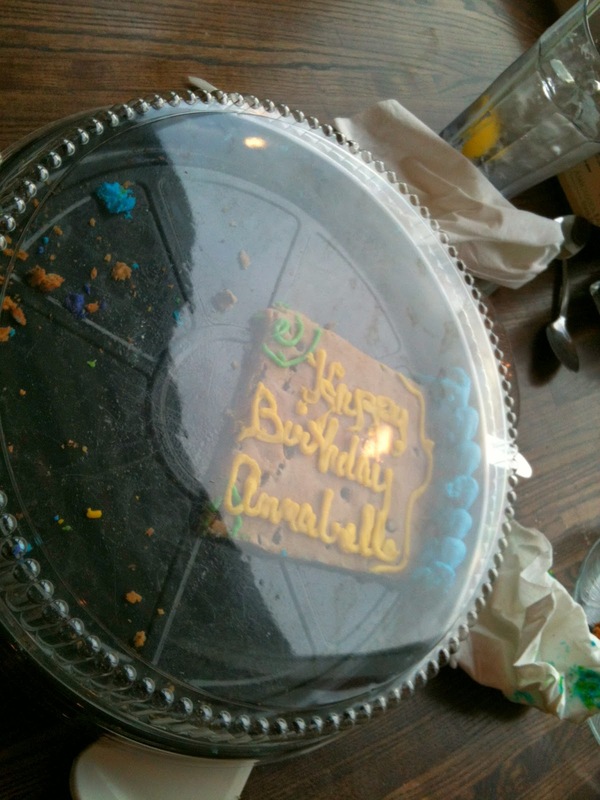 After a dinner from the buffet, we cut up that cookie cake and plated it on salad plates her baby sister kept fetching from the bar. 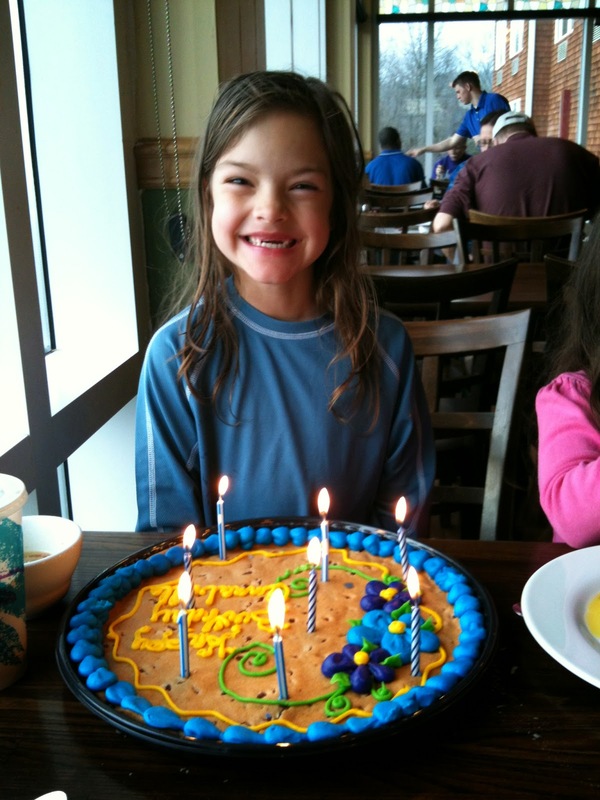 She walked all around that sparsely populated restaurant and my shyest child asked folks if they would like some cookie cake because it was her birthday. They were a little astounded. A little flustered at the thought of saying no. A lot joyful at the idea that a child could exhibit selflessness. Most of the time, she can be a bit difficult. She’s stubborn and strong willed and makes me question everything I do, but when she decides to be a giver, she’s all in. It’s her joy language, her heart song, her words without saying a word. It’s her gift and she unwrapped the beauty of it for me on a foggy evening in the mountains on her eighth birthday. Also linking up with Beauty Observed. Check out her beautiful photography! Lindsey – Your Mom shared your blog link with me, I LOVE both this posting and yesterday's as well. Enjoyed all the smiles even in the wet weather. From Barb, your Mom's northern AT hiking partner.